There were a lot of very upsetting things about yesterday’s shutdown of LucasArts, chief among them the resulting cancellation of the promising-looking Star Wars 1313. More upsetting is what the title used to be–a Boba Fett game. Last May, George Lucas himself had told the developer that the already heavily-reworked 1313 should be about Boba Fett, prompting the game to be scrapped once again to star the famous bounty hunter. In the past, the game had gone through several iterations, such as episodic RPG, a tie-in to a planned television show, and then to Uncharted-esque platformer. 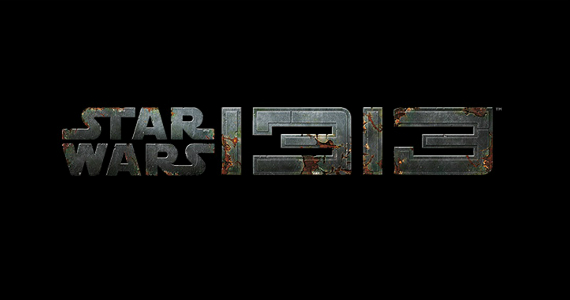 That is a bummer, because 1313 actually looked pretty cool from where I was standing. Tell us your wistful thoughts on the game in our comments, or discuss the doomed title in our forums!